Being an editor of the Quotations site, I am constantly listening out for and looking for quotes, sometimes I don't even have to look. 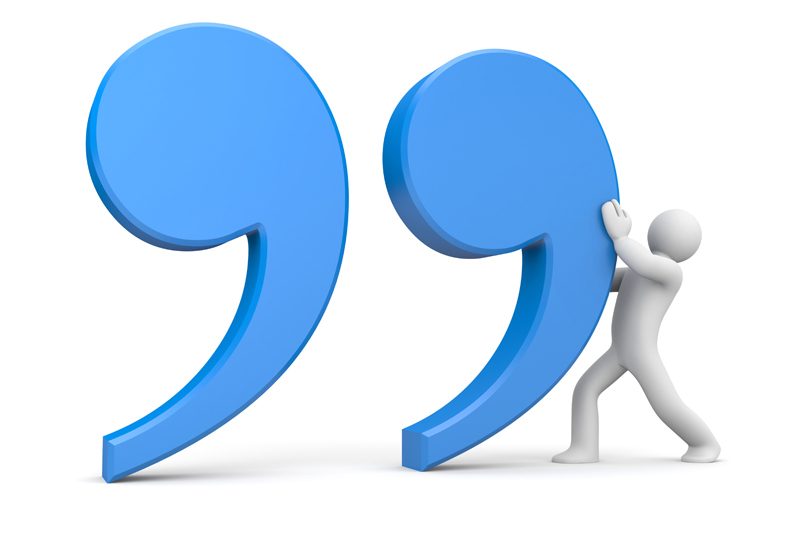 It's amazing, if you opened yourself up to the amount of quotes that are available to us then it makes you realize how easy it would be to write an article on different quotations each week. The one problem is the amount of quotations I am exposed to and choosing what I think would make a good discussion point for an article and would interest my readers. So as part of being an editor, I am constantly seeing quotations which I jot down, and when I come to write my article I have a vast amount I can choose from. The one I do choose is normally correlated to my mood or a situation that has happened. I found this quote very interesting because it was something that I found to disagree with partly. It is not often that I find a quote that I cannot fully relate to but it made me think about why I disagreed with it and to what extent it is true. An emotion that I believe a lot of people would be able to relate to is fear. For me that translates, for the majority of the time, into worry and anxiety and a lot of pessimistic feelings. Fear is such a large branch which incorporates so many different emotions that we might not realize we are living in fear. When we have big, important or challenging decisions to make, we are living in fear with what the outcome and consequences will be of our decision. When we take time to think about things and think about how it will affect our lives or affect others then we are living in fear. When we look at what we are doing in our lives and question if that is what we really want to do then we are living in fear. Although this emotion has such strong connotations, we don't realize that the smallest anxiety or worry can be translated into it. I think the most important thing I got from this quote is that we are all living in fear, but that is not a bad thing. It is the idea that it keeps us going because if we didn't have this then we would never challenge ourselves or take risks to try better things. This quote does have an extent to which I believe is true because if we are constantly conscious and aware that we are living in fear then it is bad for us, we cannot rely on too much worry or anxiety as it will begin to affect our lives in a bad way. I think the vital point to take is how much fear do you live in? Do you take it literally? What do you think about this quote do you agree?